Comments: Its upright habit of growth and beautiful foliage make it a excellent specimen for a focal point. 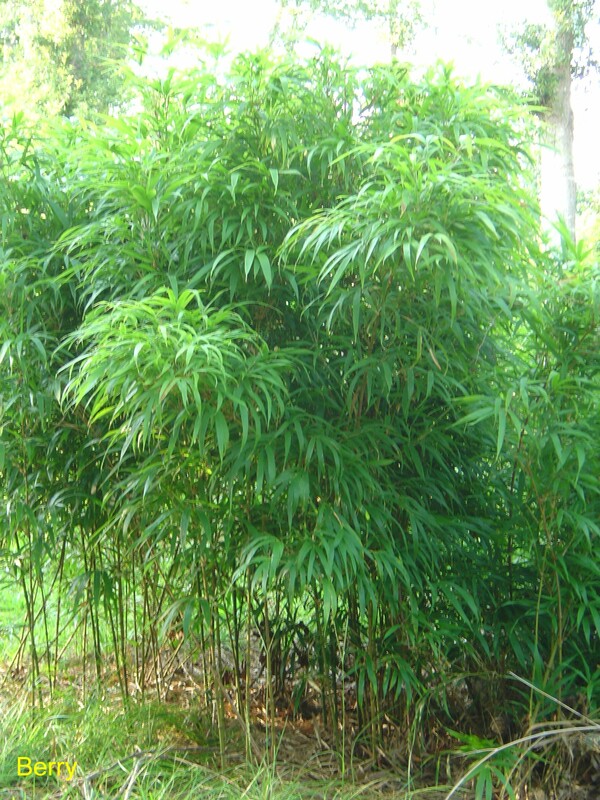 Like all runing bamboos, care must be taken where it is planted as it can spread where it is not wanted. Provide barriers to prevent spread.